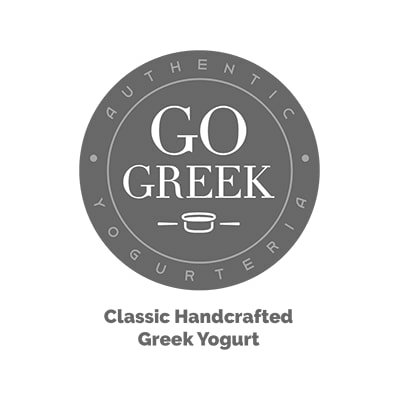 Go Greek Yogurteria is an authentic yogurt bar inspired by Greek culture and cuisine. We’re dedicated to providing a nutritious solution to regular meals, focusing on healthy lifestyles through our nutritionally delicious food options. Our mission is to influence and inspire healthy eating habits.